Give your head the protection it deserves in this classic trapper-style winter hat. 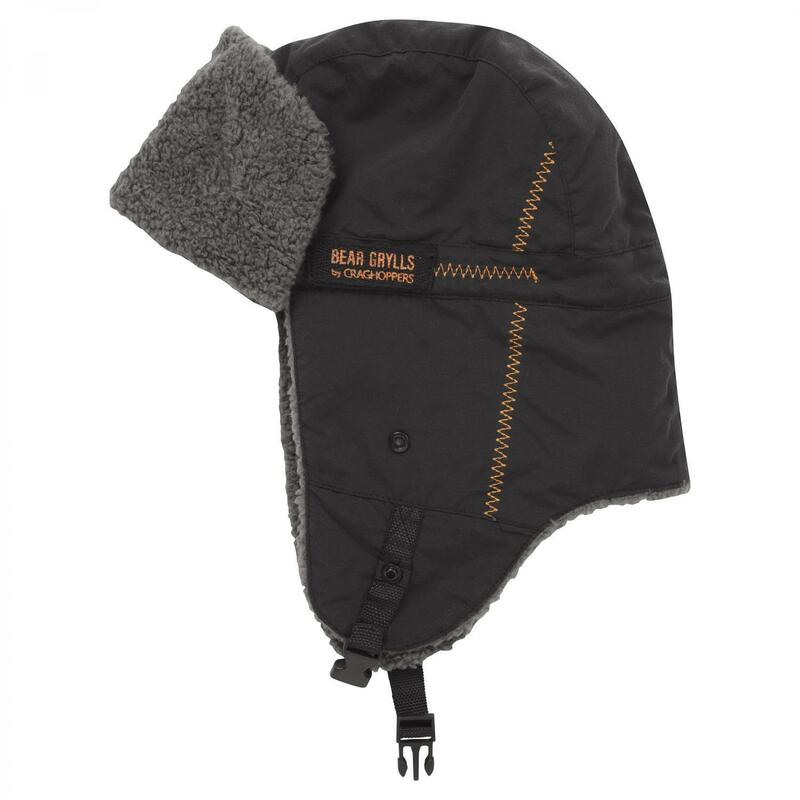 The water-repellent outer will handle the showers, while the fluffy fleece inner and ear flaps help you stay warm. Release your inner hunter!